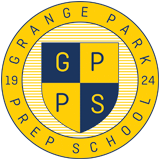 GPPS was originally founded as Grange Park High in1924 by the sisters Mary and Louise Billings. They ran the school for over 30 years, retiring in 1955. Grange Park High catered for girls from age 3 – 16 and boys from age 3 – 8. In 1979 the school became known as Grange Park Preparatory School educating girls from age 4 – 11. Arrangements for boys and the senior girls were eventually phased out in the 1980’s. 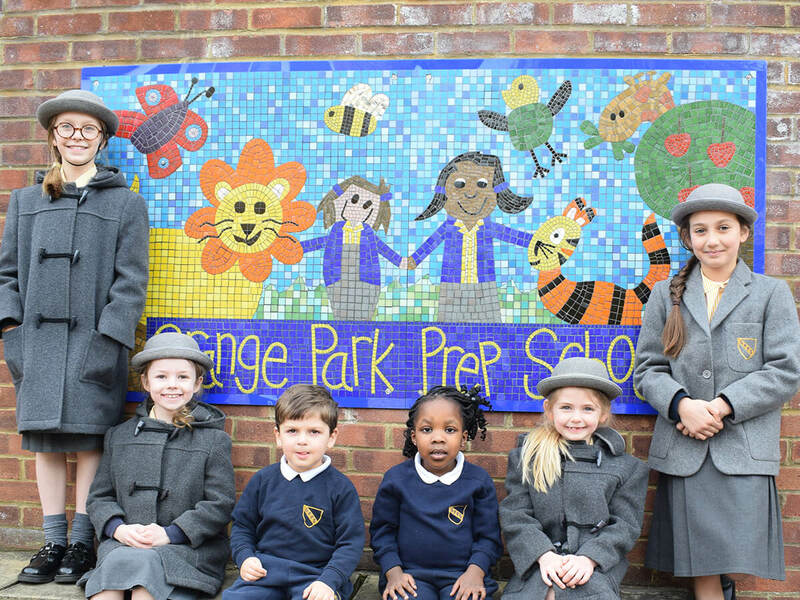 In 2015 Grange Park Prep School opened a nursery to educate boys and girls from age 3-4. Following the success of the co-educational nursery, the school decided to revert to a co-educational school educating boys and girls from age 3 - 11 from September 2018. The school still occupies its original site in the pleasant residential area of Grange Park and consists of two buildings on the same site. The original House is now home some KS2 classrooms, KS2 library and the computer suite, as well as the school’s administrative offices. The Lower School, has been extended to accommodate the form rooms for the rest of the school, the school hall, the KS1 library, the science and art facilities, the kitchen and the playgrounds.